The Holga’s pristine square shots led a select civilization in a cult following of the plastic-lens camera. In honour of this obsession, we pooled up the greatest Holga fanatics to create a book that celebrates the global pursuit of Holga mastery. 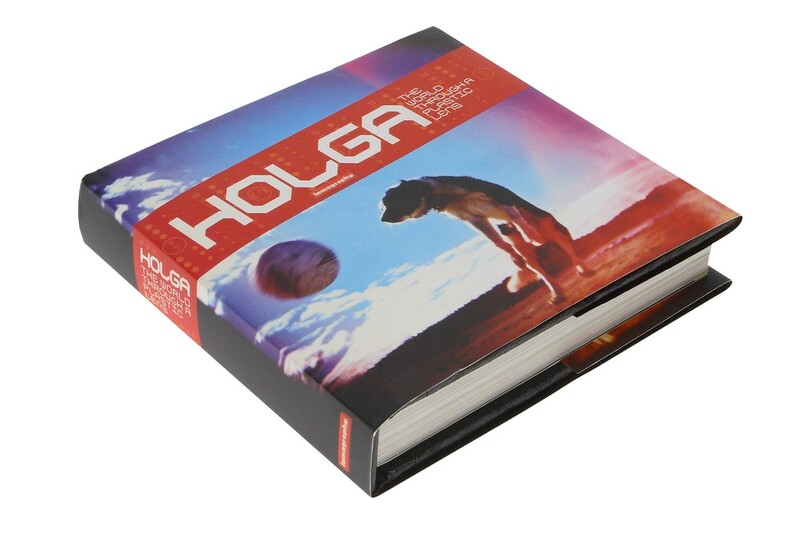 Whether you are a novice or a connoisseur of all things Holga, your library is incomplete without this stunning hardcover. 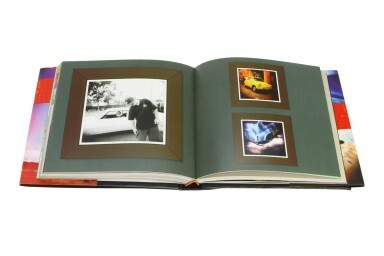 Bursting with the finest medium format Holga photos ever seen, this 500 page ode to Holga cameras has been hand edited from a stream of soft-focus, cross-processed, light-leaked, multiple-exposed, and pseudo-panoramic masterpieces. Not just a looker, The World Through a Plastic Lens is also chock-full of tips and tricks for you to try out!